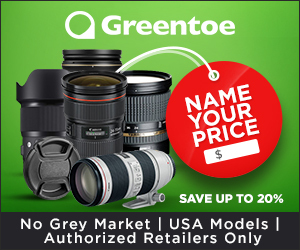 If you own a lot of photography gear, you’ll likely want to protect it from any environmental dangers as well as possible. 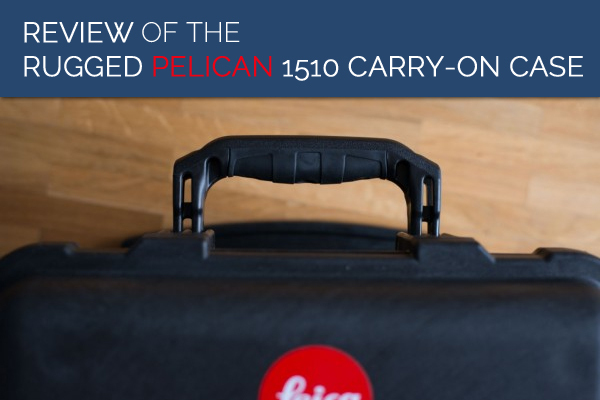 Pelican claims that the 1510 is a hardcase that is water-, dust- and crushproof while still meeting carry-on restrictions of international airlines. The Pelican 1510 can be carried with a handle or rolled with the integrated wheels. 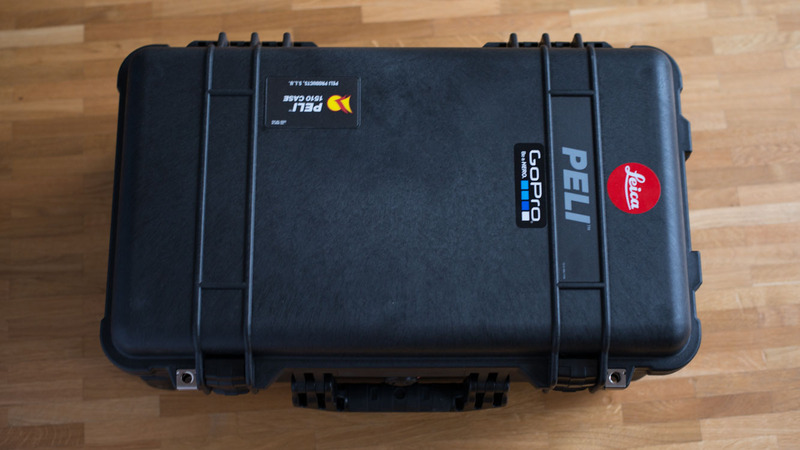 The Pelican 1510 seems to be a very well-built, rugged case that is capable of protecting your camera gear. The build quality of the Pelican 1510 is very nice, the rubberized handles, the locking mechanism and the wheels all seem very sturdy. The only thing that isn’t as well-built as I would have liked, is the telescope handle that you can use to roll it. It is basically just a plastic grip without any rubber protection. Why not build this one like the two other handles, Pelican? The protection of the case was actually one of the hardest things to test. I mean, I wasn’t going to put all my gear in there and then throw it down a waterfall or something… What I decided to do instead was to put some paper towels inside and put it in the bathtub for a couple of hours. Not surprisingly, it passed the test with ease by not letting any water inside. The paper towels remained completely dry. The crush protection was tested by putting gear inside and then jumping on it. (That’s how you professionally conduct a test, I know…) The case passed this test without any problems as well. A couple of weeks ago, I had the chance to test the Pelican’s uses for international flights. Flying with Lufthansa (a German airline) it was no problem whatsoever to take the case with me on the plane as carry-on luggage. Carrying it through the airport wasn’t a problem either. 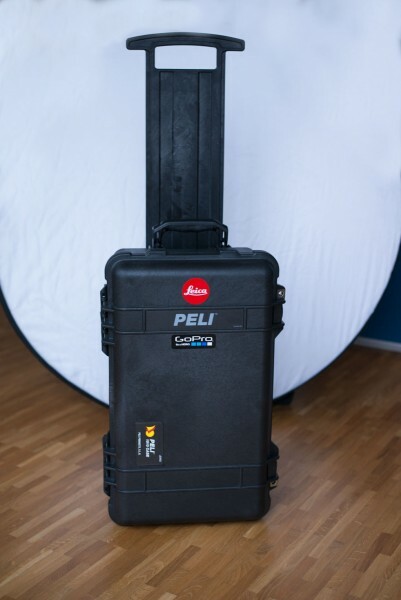 You should note however that the Pelican 1510 doesn’t fit under your seat on the plane so you’ll have to put it into the overhead storage compartment which might be difficult for you if you want to be as close to your camera gear as possible. 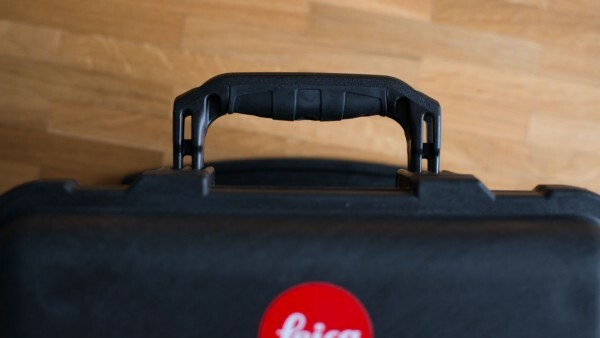 One of my major complaints about this case is simply its weight. Especially when compared to a traditional, soft bag, this thing is HEAVY. 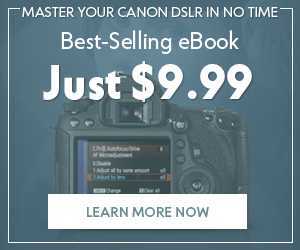 Not only is it extremely uncomfortable to carry for long periods of time but if you’re looking to buy this one for traveling purposes, you better have the cash to pay a premium for its weight, unless you want to sacrifice any of your gear. I would have also preferred a rubberized handle for rolling the bag, as mentioned already.. There would also have been better options for the case inserts, for example the TrekPak ones are way better, in my opinion. 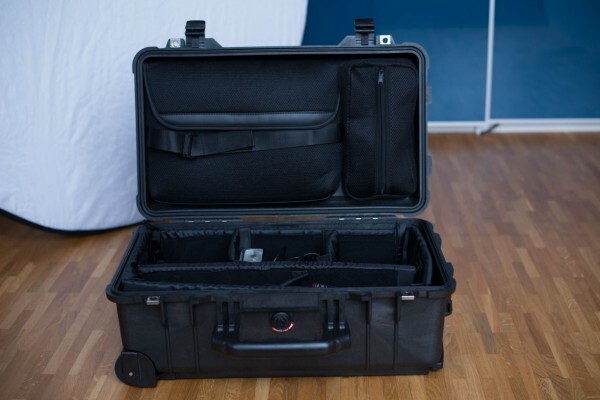 The Pelican 1510 is definitely the best hard case I’ve had the chance to put my hands on. 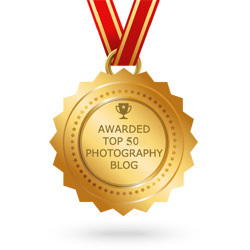 Its protection from water, dust, crush and impact is just great when working on location, especially in less urban areas. 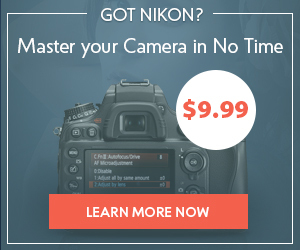 It isn’t flawless though: its weight is definitely something that bothered me. If weight isn’t a major concern for you and you don’t plan to take it on a day-trip hiking, the Pelican 1510 is a great deal for you. 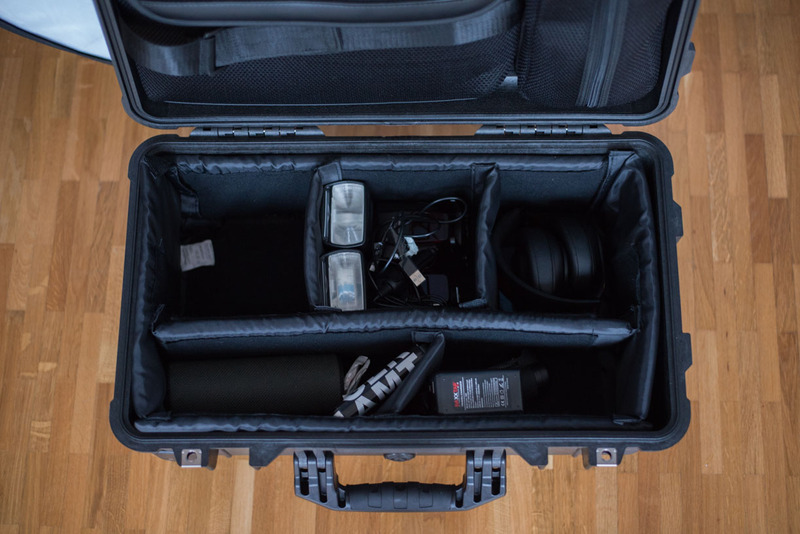 The Pelican isn’t only great for on-location work however, but also for traveling with gear on the plane, or in a train/car. 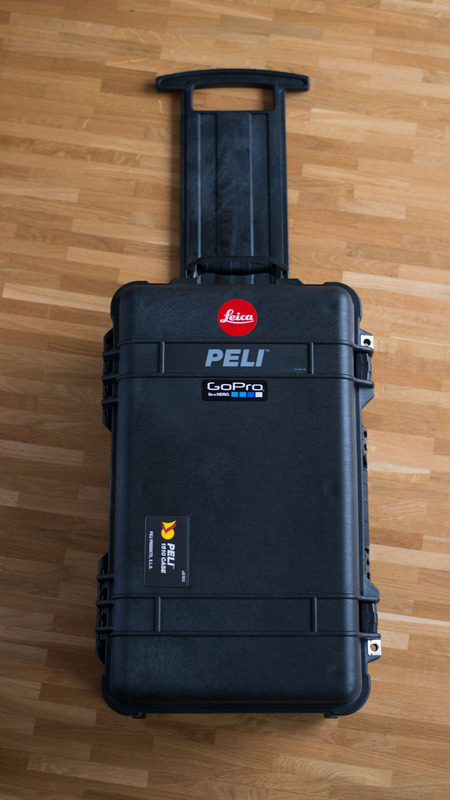 I mainly use my Pelican case for on- location tethering with a MacBook Pro and a couple of hard drives but there are virtually unlimited possibilities of how to use this case.